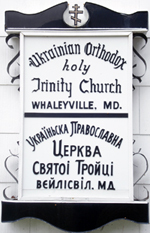 We would like to welcome all of our visitors and friends to Holy Trinity Ukrainian Orthodox Mission Parish! If you would like Father to hear your confession, please come at least 15 minutes before Liturgy. 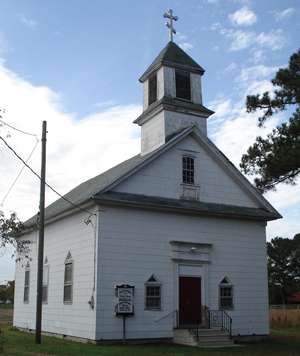 A Church of the Ukrainian Orthodox Church of the USA.